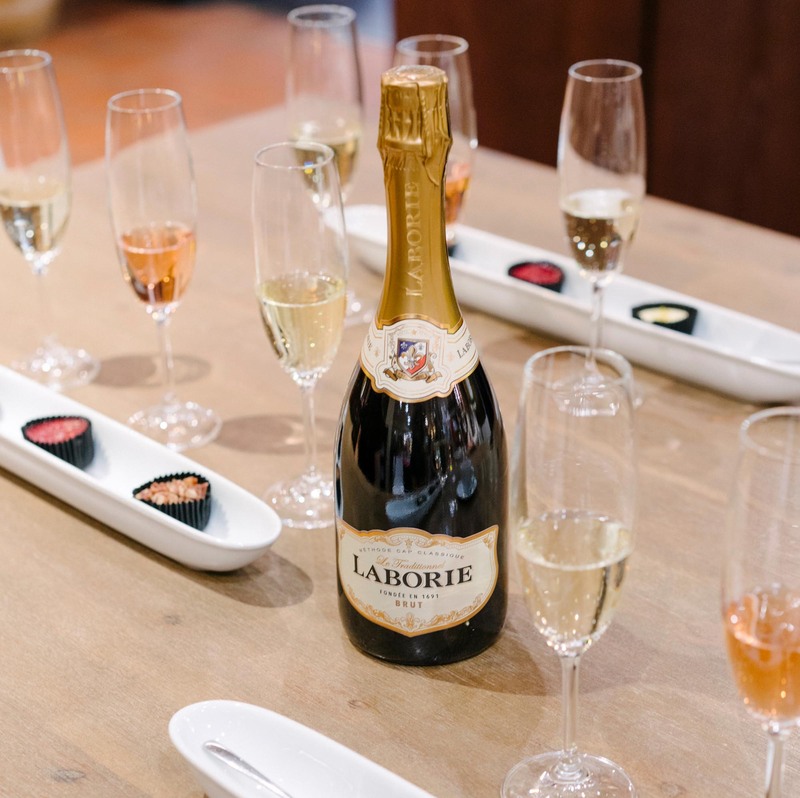 With our world-renowned Cathedral Cellar, amazing history, cutting-edge technology and superb wines and brandies, we will provide you with a lasting memory of the friendly people, stories and wines that make our Cape Winelands famous. Spread over 22 hectares, the KWV cellar complex in Paarl is one of the largest in the World and offers a broad portfolio of products, including sparkling wines, natural wines, fortified wines, liqueurs and brandies. Visit our KWV Emporium for tastings, tours and purchases. Experience a pairing of our three MCC’s with delicious cheesecake for only R65. 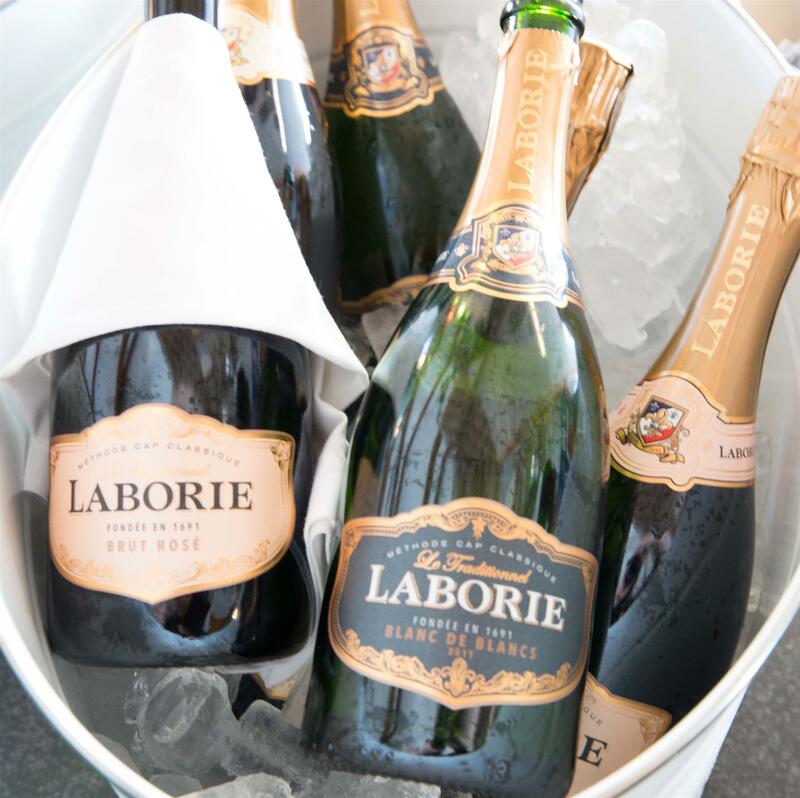 Visit the KWV Emporium where you will be able to buy your favourite Laborie wine. Or for your convenience you can order our wines online and have them delivered to your door through our Online Shop.